Ethiopia was the first African nation to adopt Christianity, more than 1600 years ago. 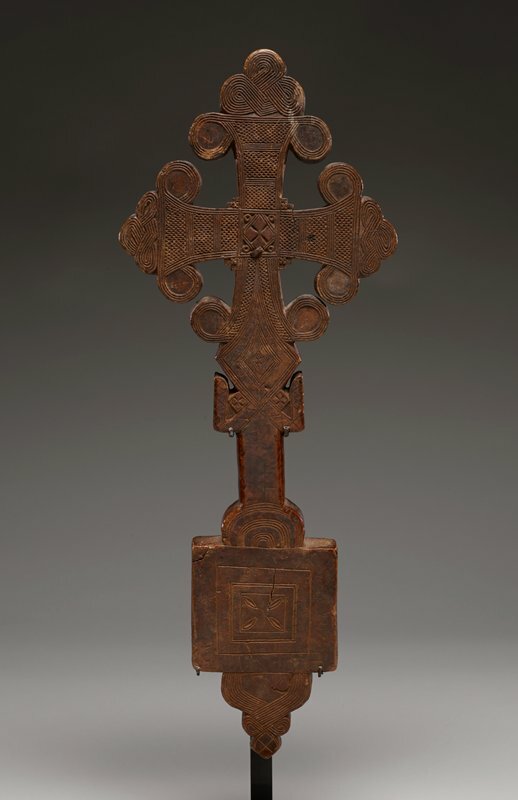 By the 1400s, Christian art in Ethiopia was flourishing, combining Christian imagery with an expressive use of pattern and form. Nowhere else, for instance, are there so many types of Christian crosses.